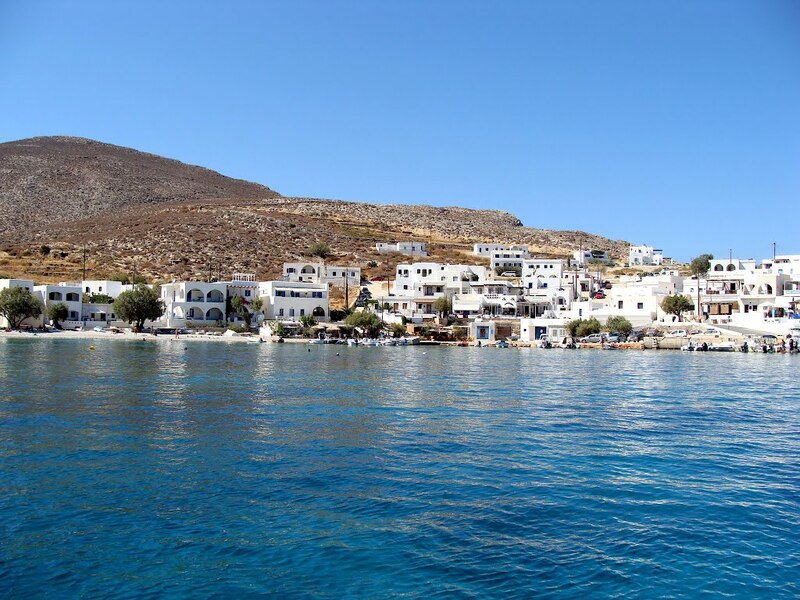 The main landmarks of Folegandros are one of the lesser known Cycladic islands, which has gained great popularity over the past few years but is still not widely visited by tourists. 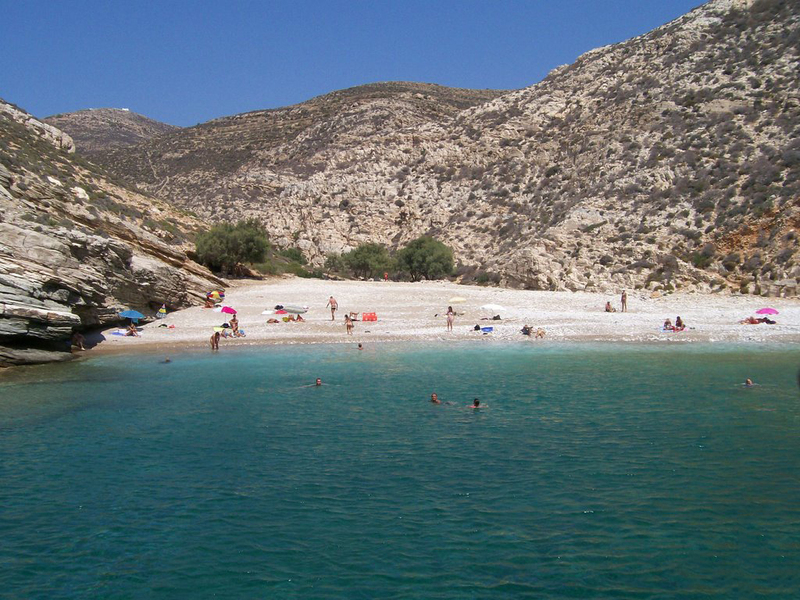 It is located between Milos, Sikinos and Santorini and is only by ferry. 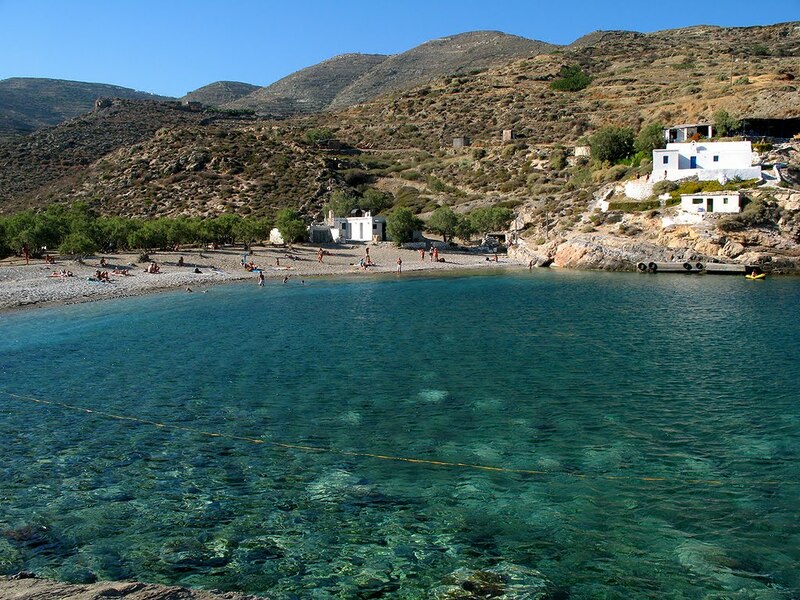 The island is small and there are only a few settlements - Folegandros or Chora (the main village), Karavostasis (the port of the island), the old village of Ano Meria and the beach resort of Agali. 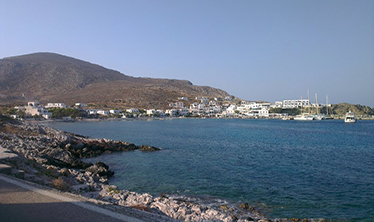 There is a regular bus service from the harbor to the other villages, as well as car and motorbike rental. 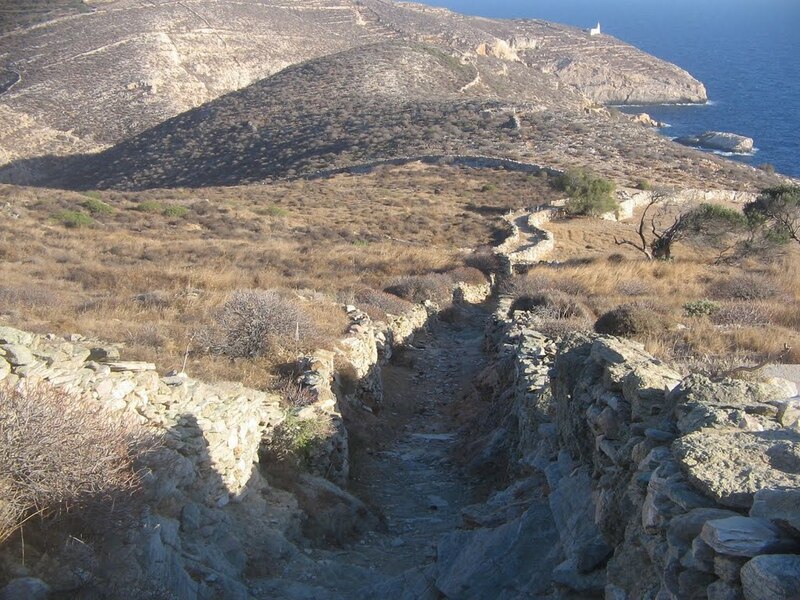 The center of Chora is closed for cars and an interesting place for a walk. 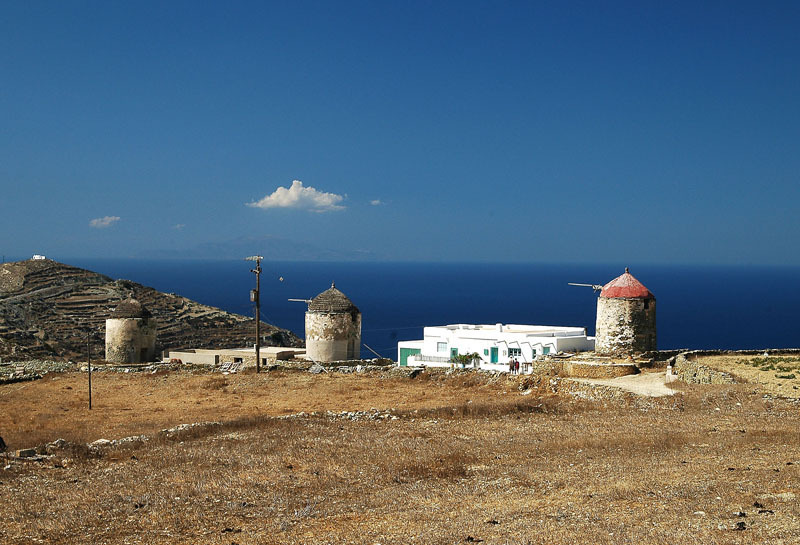 Hotels, guest houses and restaurants are concentrated in Karavostasis, but there are authentic little cafes and taverns in Chora. 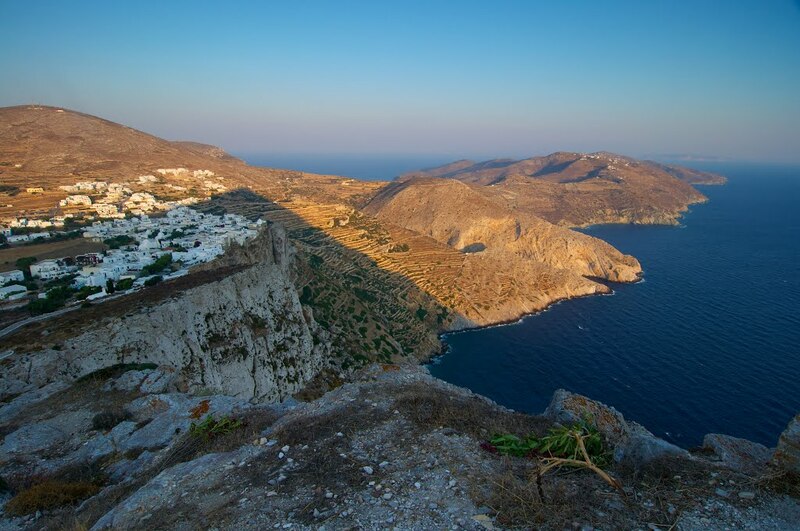 Folegandros is a bare and rocky island, but from Chora and the surrounding area you can see impressive sea views. 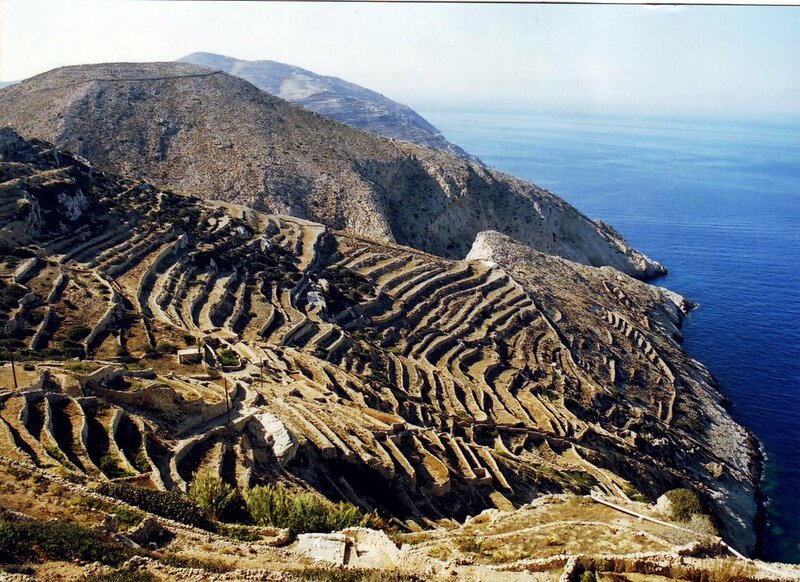 The relief of Folegandros is varied, including high rocks and large caves. 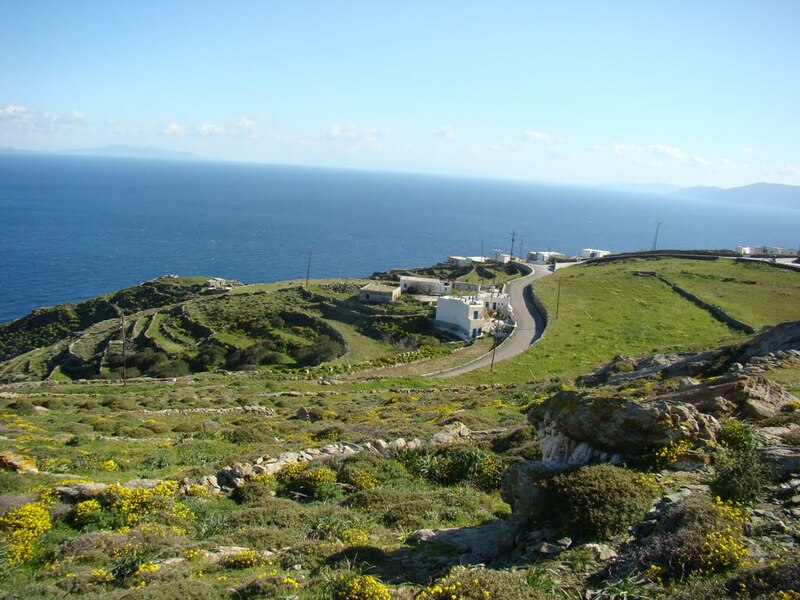 The island's main settlement is built on the edge of a 200-meter steep hill. 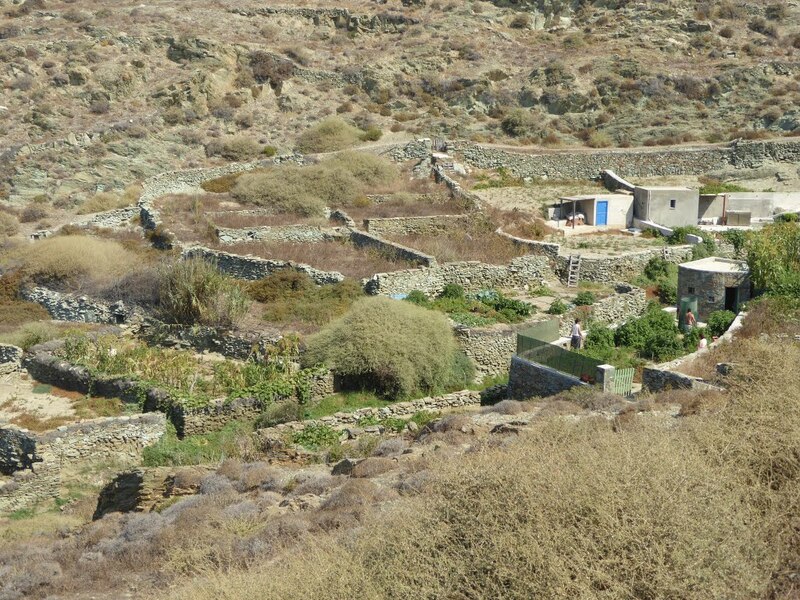 Folgandros definitely has nothing to do with the neighboring island of Santorini. 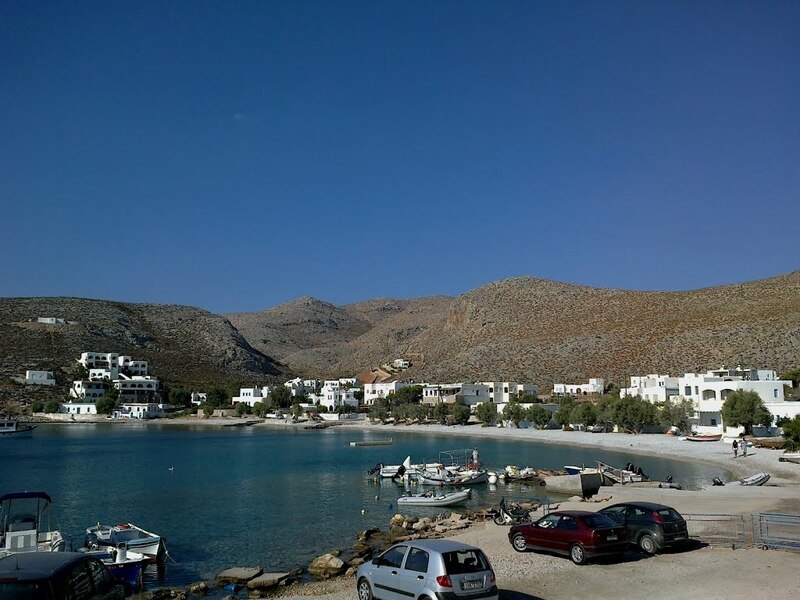 Here you will not see buildings higher than 2 floors, no cruise ships landed at the harbor, no boutiques and fashionable restaurants.